The latest patch to Fortnite brought in a brand-new mechanic for players to make use of, the Reboot Van. Allowing players to revive their fallen squad mates after their death, the Reboot Van is a clever new device that you’re going to want to master as quickly as possible. This guide will go over all the information that you need to know to grab your squad mates’ Reboot Cards and use them at the new Reboot Van. 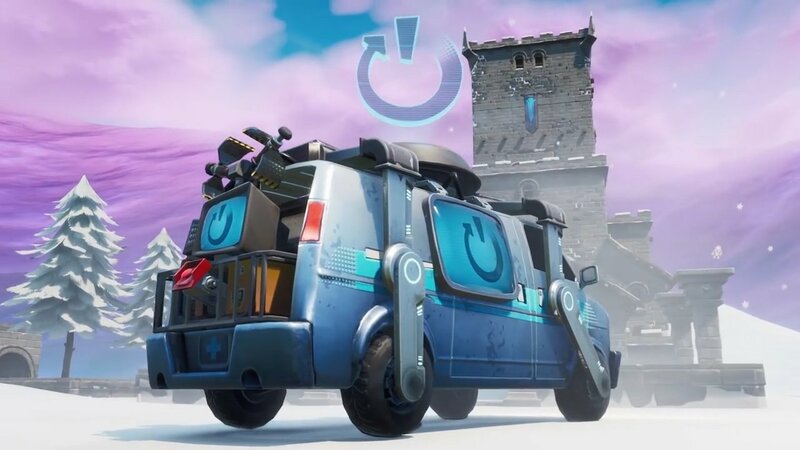 Much like the respawn system that plays a vital part in Apex Legends, Fortnite’s Reboot Van will require players to collect a small item that downed squad members drop upon their death. 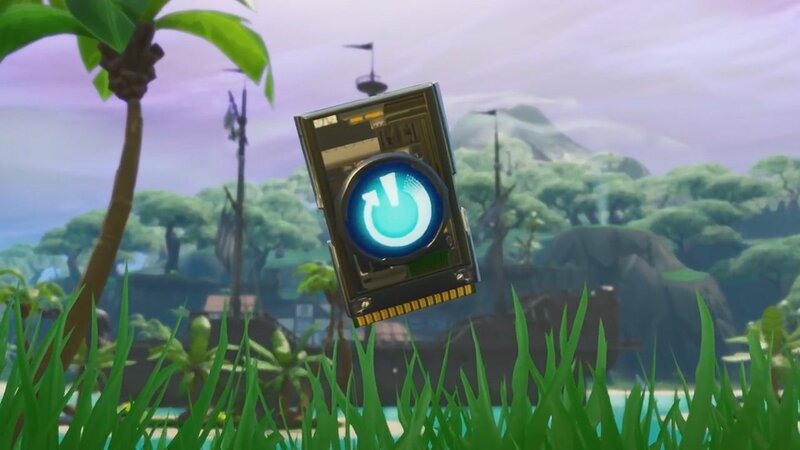 Reboot Cards, as Epic Games has so aptly named them, can then be inserted at the nearest Reboot Van, allowing players to respawn. The kicker here, though, is that the respawn takes a few moments to kick off, and each individual player will be respawned one at a time. During this time a beacon will alight in the sky, letting any nearby players know about the Reboot Van’s activation. Now that Reboot Vans are available, we can share even more info about how they work. To use a Reboot Van, you’re first going to need to acquire A Reboot Card. These items drop upon death when you or one of your squad members is killed. You’ll have 90 seconds to pick up the Reboot Card before it despawns. If you manage to pick up the Reboot Card, you can visit any of the Reboot Van locations around the island and interact with it to trigger the revive. You will then need to wait for your squad members to be revived by the van. After each use the Reboot Van will require a 120 second cooldown before it can be used again. Players will drop Reboot Cards upon death. These items can then be used at the Reboot Van to revive fallen players. Now that you understand how the Reboot Van works, you can return to our other Fortnite guides for more help in the hit battle royale game. We’ve also covered several of the latest challenges from week 6 of Season 8, including a guide on how to visit the 5 highest elevation points on the island, and even a detailed guide showing you where to find the Hidden Banner in week 6. Make sure you check those out and complete those challenges, as well as learn how to unlock the Ruin skin in Fortnite Season 8.